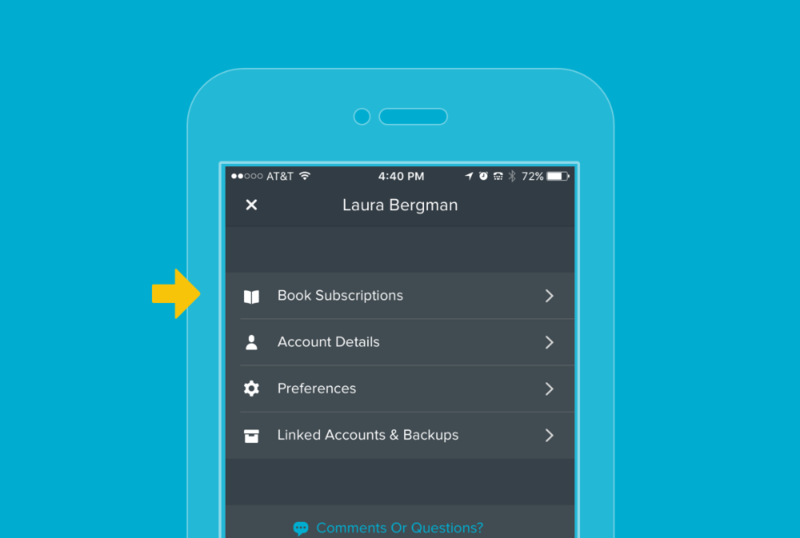 Notabli book subscriptions are currently only a feature in our web-app, but you can still get to your books and subscriptions quickly from your iOS or Android app. 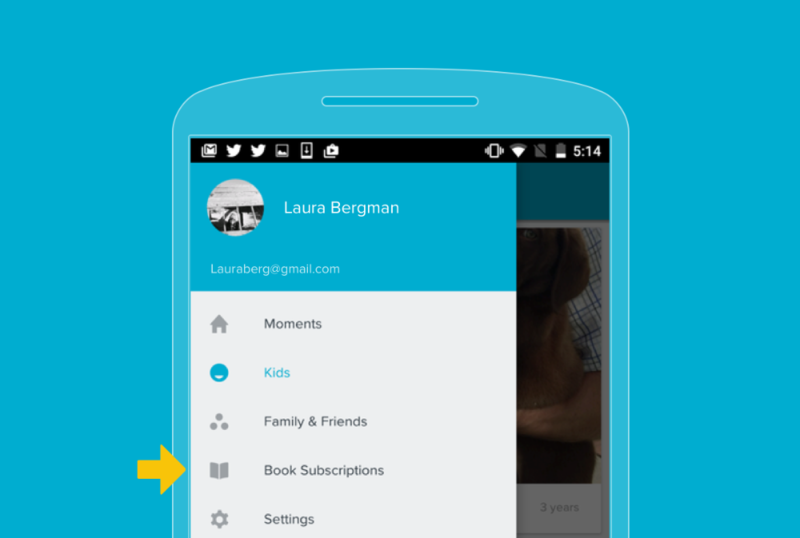 From the main feed, tap the circular profile icon in the top left of the screen. You will be brought to the books section of the Notabli web app. You will have to log in with your username and password if it's the first time you've visited Notabli on your mobile browser. If you have caching enabled, your browser will log you in automatically next time. From the main feed, tap the drawer in the top left – the three stacked horizontal lines.